The Session is the result of an intense collaboration between the youngest generation of modern acro stars, and veterans with the deepest experience in our sport. It is a completely new design and represents a new direction for OZONE acro wings. 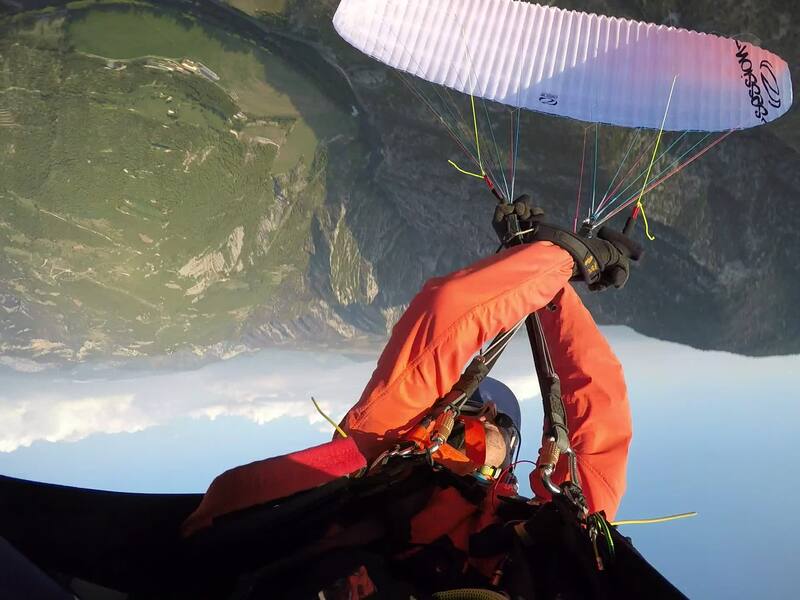 Flown to the podium of the 2017 World Championships by young gun Victor “Bicho” Carrera, the Session has been proven at the highest level of international competition - yet, its excellence at the highest levels is a direct result of its ease of use. Our primary mission for the Session was to create a dynamic but accessible wing capable of all the modern maneuvers.